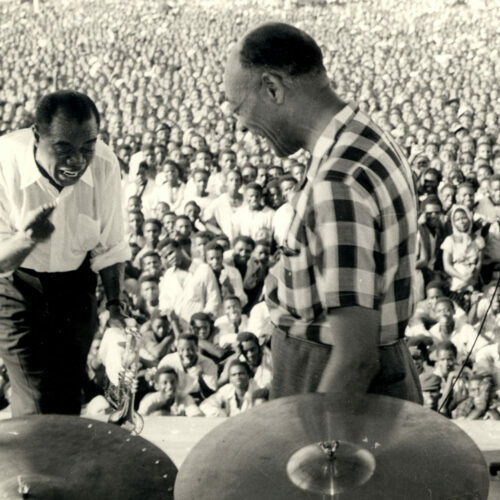 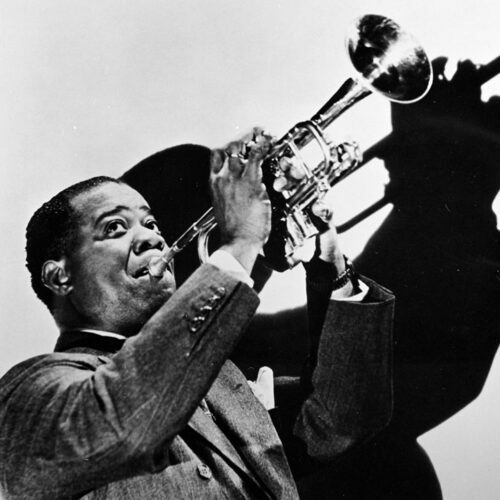 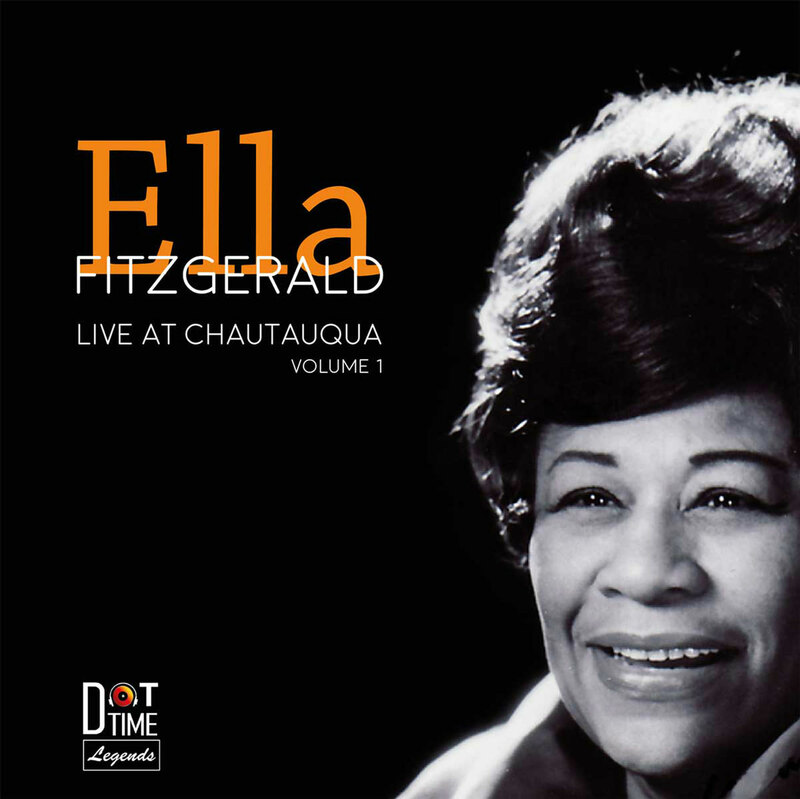 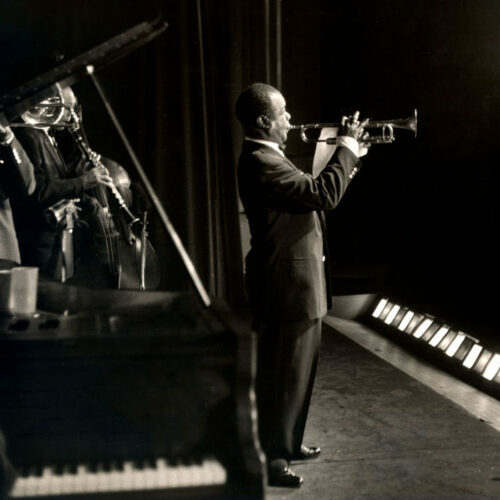 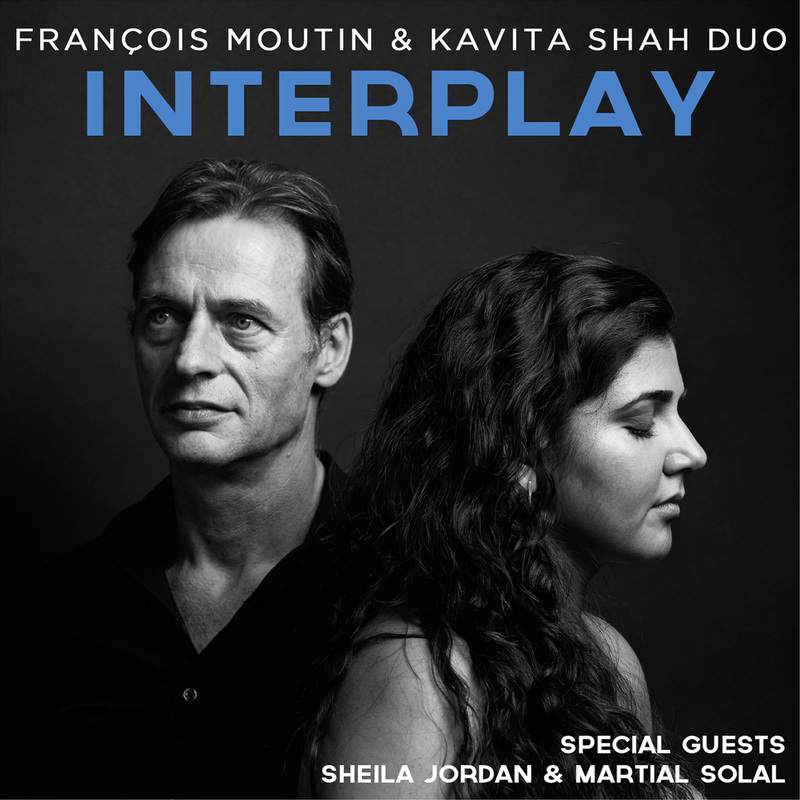 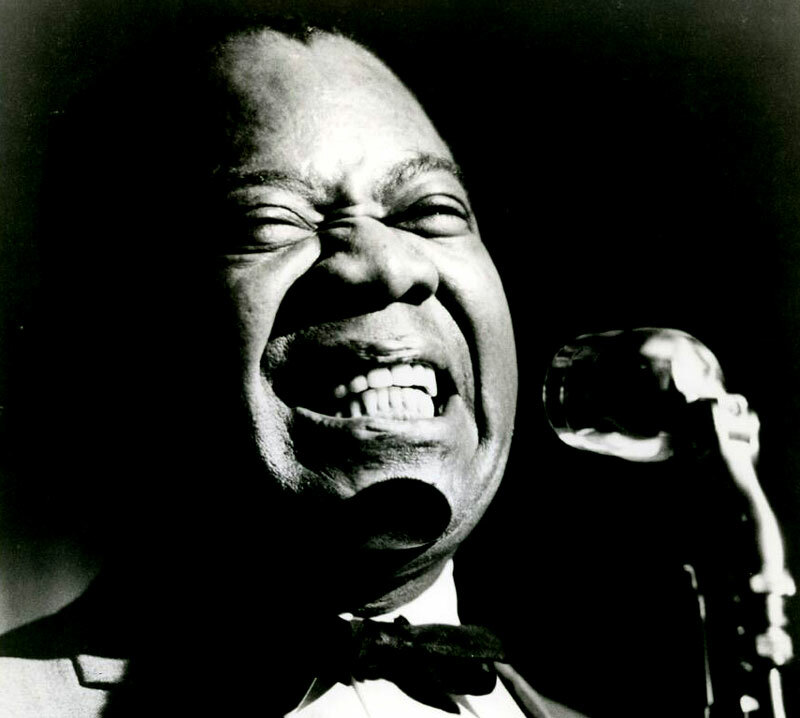 This 50+ minute recording was recorded in San Francisco, California on January 20, 1950 by the Standard Oil Company for their radio show, “Musical Map of America.” The recording was episode 19, “Musical Story of New Orleans,” and featured Armstrong, Jack Teagarden and Earl Hines. 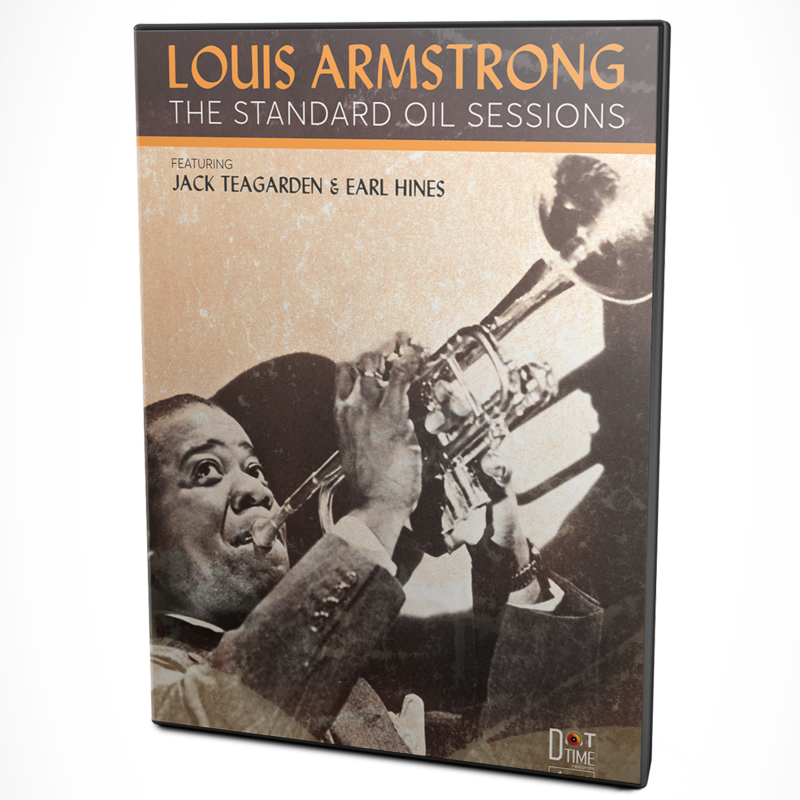 For reasons not known, the broadcast was never made and Louis was personally given the acetate discs of the sessions. 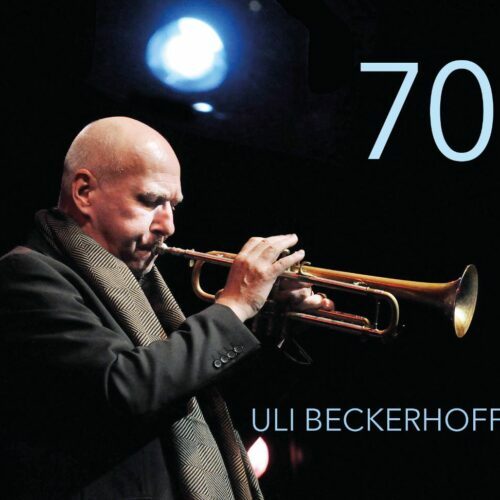 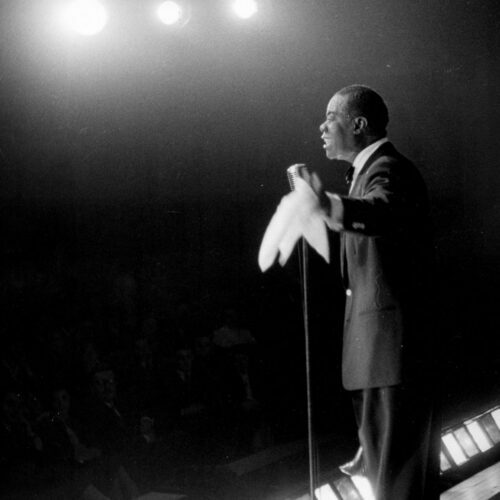 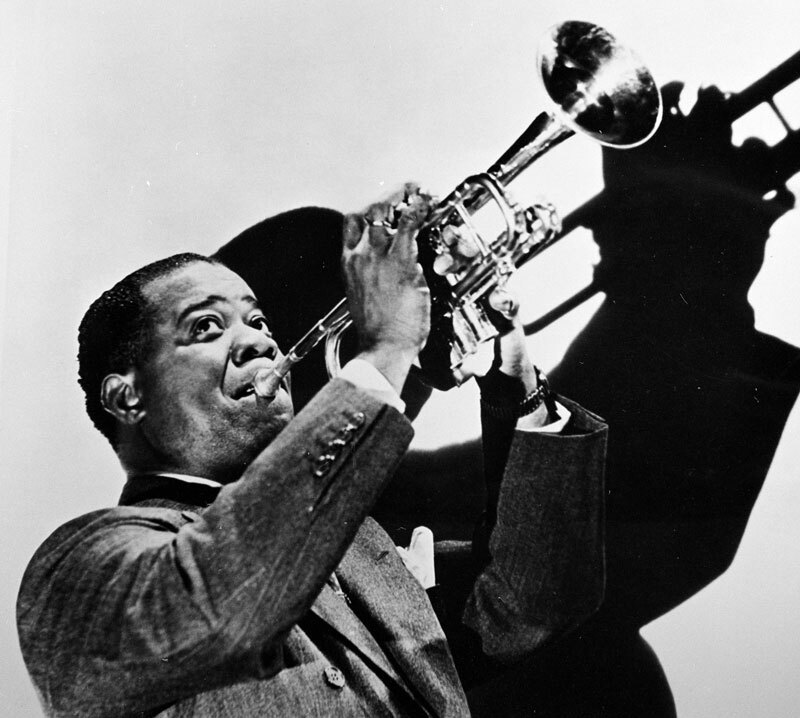 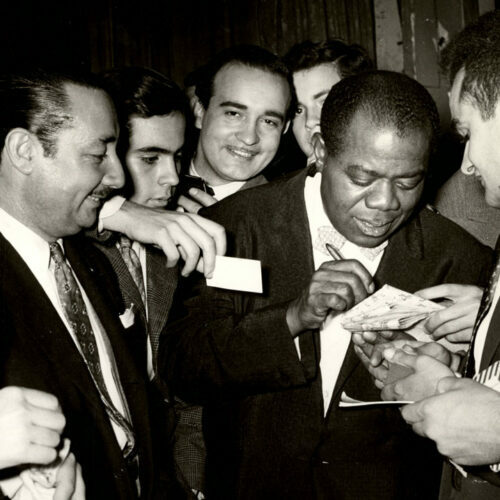 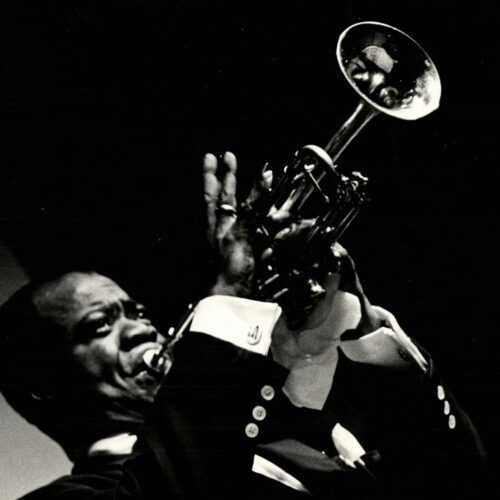 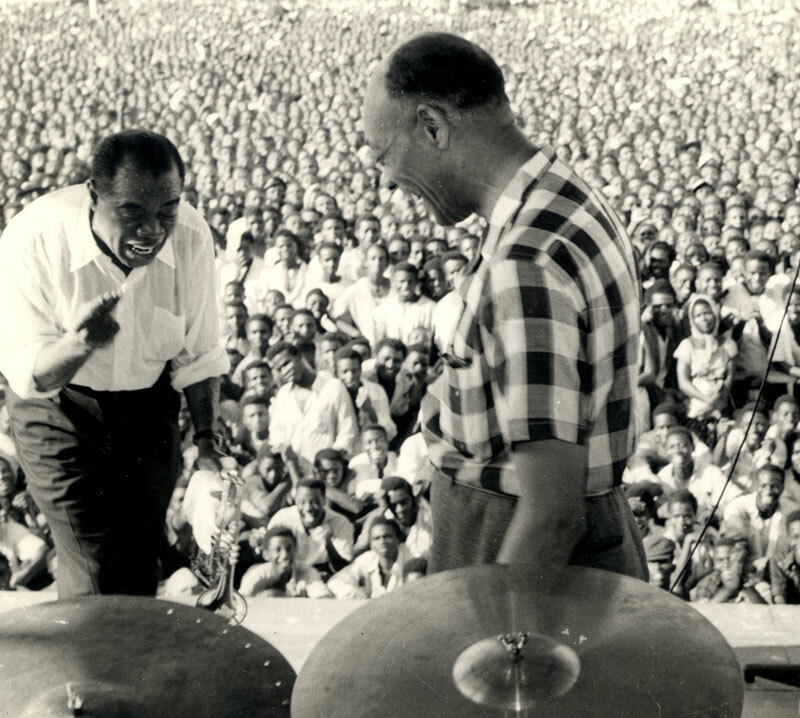 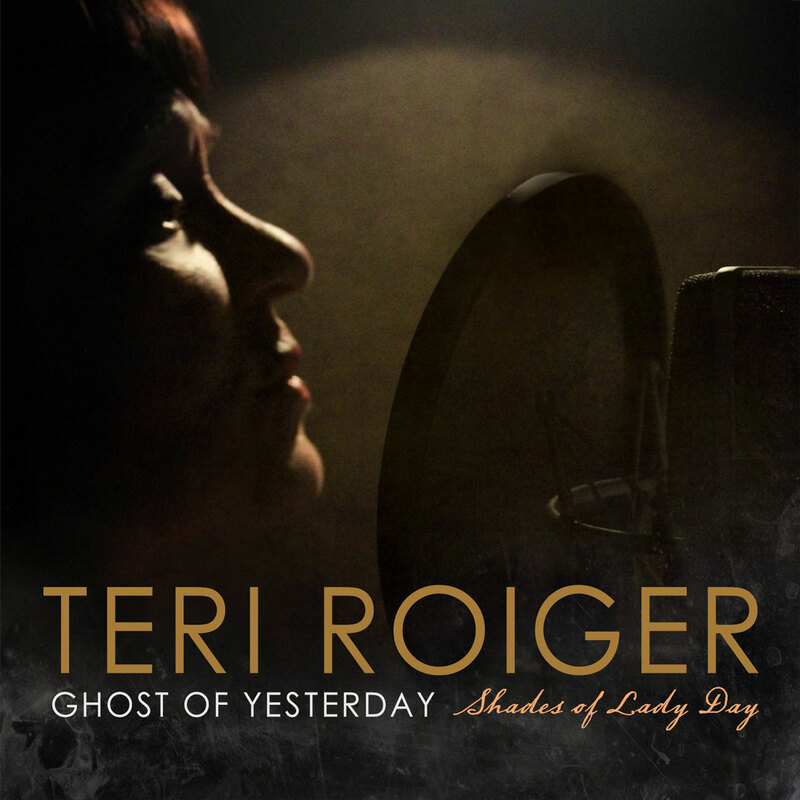 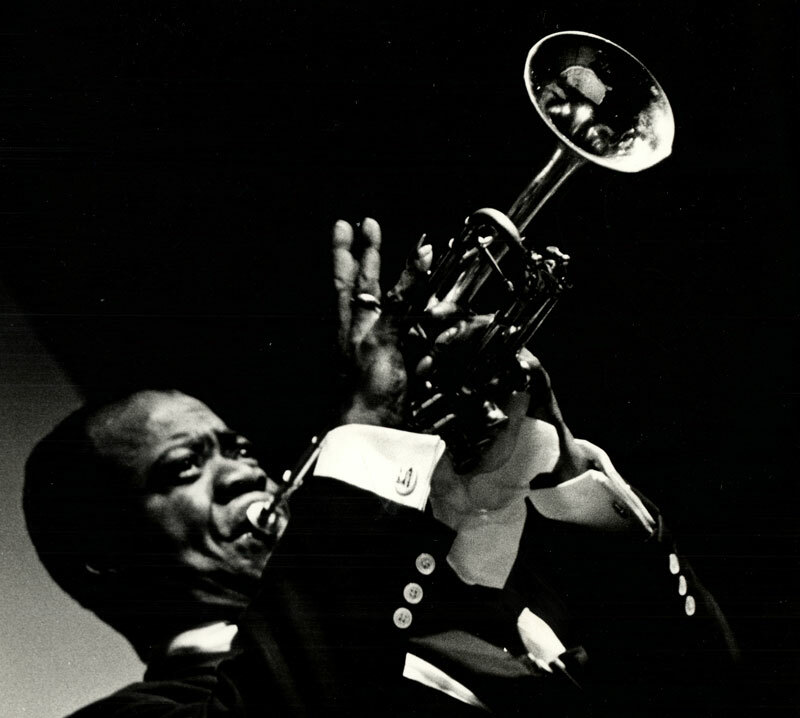 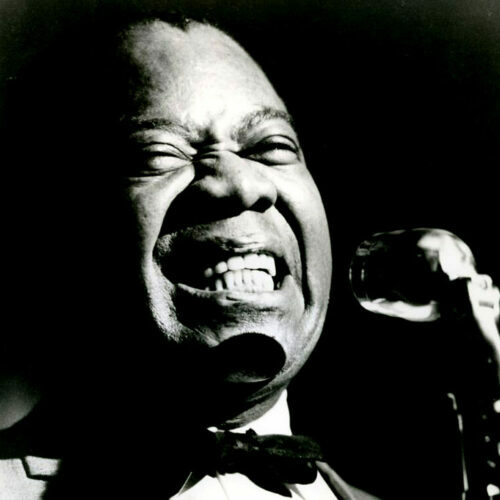 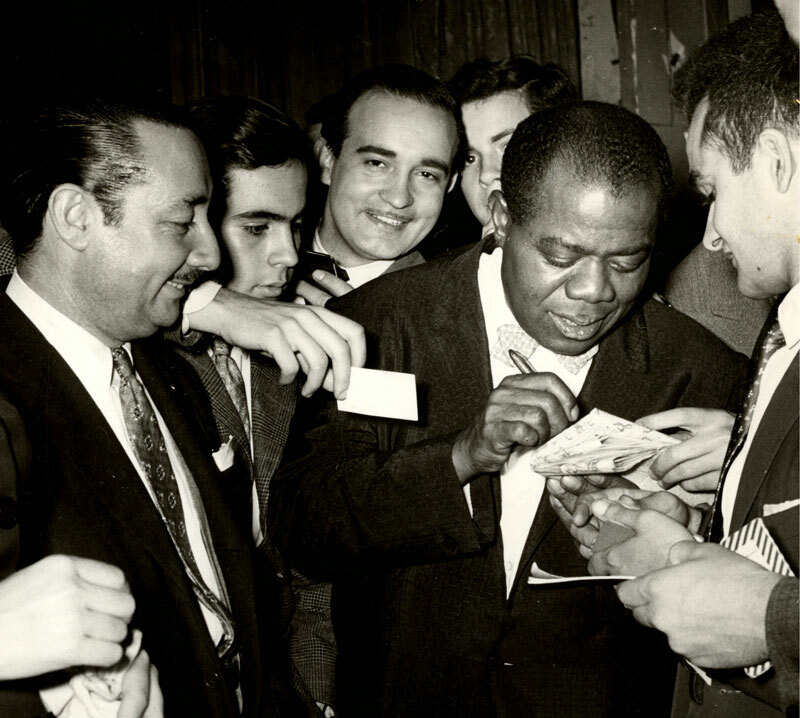 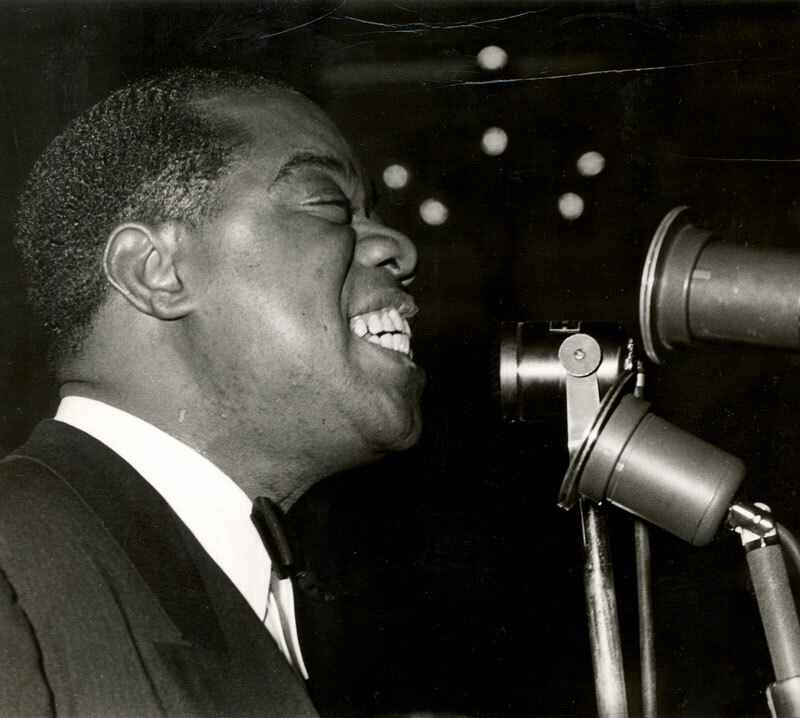 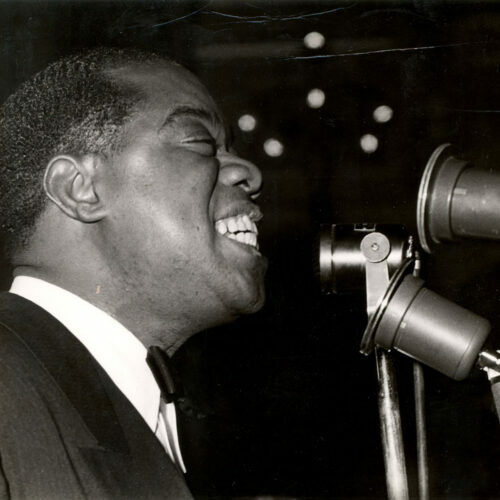 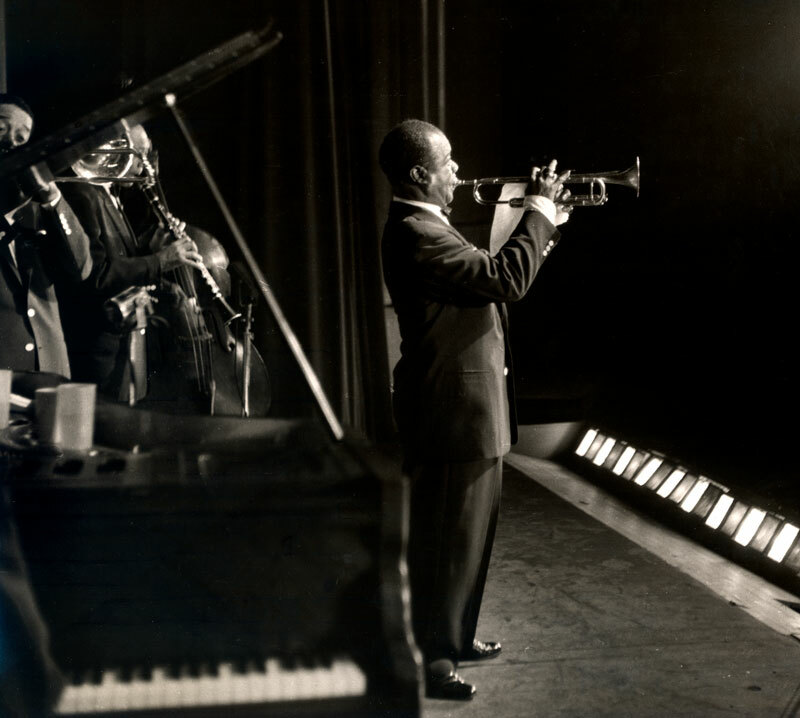 This limited collectors edition features, exclusive packaging and a 20-page booklet written by Ricky Riccardi – Director of Research Collections for the Louis Armstrong House Museum and author of best selling book “What A Wonderful World” and contains rare photo material held in the Louis Armstrong collection.